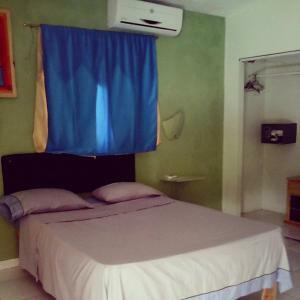 ﻿ Best Price on Hotel Castello Italiano in Boca Chica + Reviews! Located 1969 feet from Boca Chica Beach, Hotel Castello Italiano offers an outdoor pool, a hot tub and an Italian restaurant. 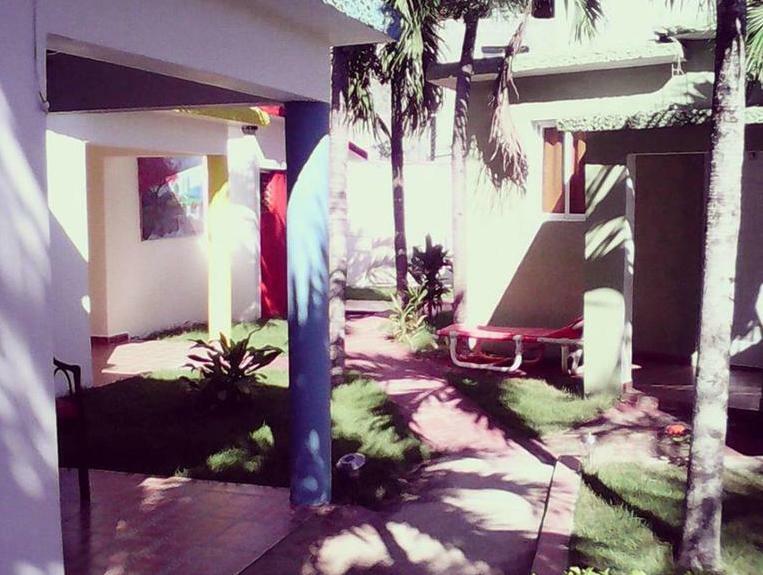 Its colorful rooms feature air conditioning and free Wi-Fi. Each functional room at the Castello Italiano offers a TV with cable channels and a DVD player. 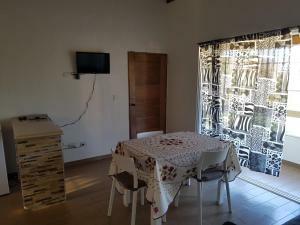 All rooms include a safe, a fridge and a private bathroom. The Hotel Castello Italiano offers a bar, a hair salon and a massage service. Staff at reception can also help arrange transfers to Las Americas International Airport, located 6.8 mi away. 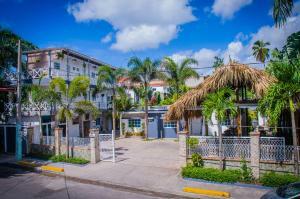 Shops, bars and restaurants can be found within a 10-minute walk, in the town of Boca Chica. 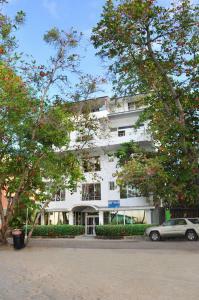 Santo Domingo city center is a 30-minute drive away.